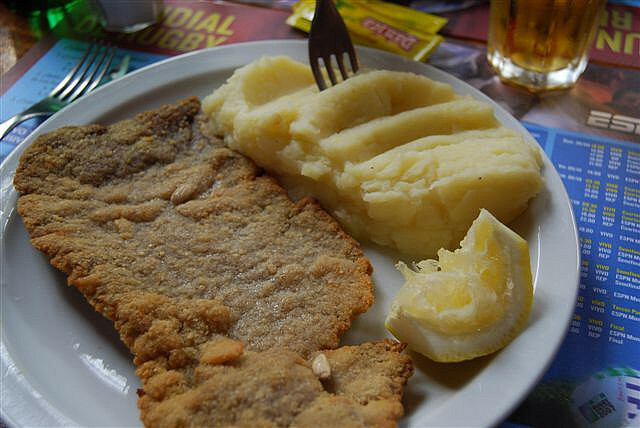 It’s no secret that Argentines are big meat eaters. Not only do they eat more than their weight in meat — seriously — but they also have some of the best beef in the world. This already gives them a one up on the rest of us when it comes to food, and that’s just the beginning of it. Epic meat eating isn’t the only thing that defines (and elevates) Argentine food culture from the rest of the world. 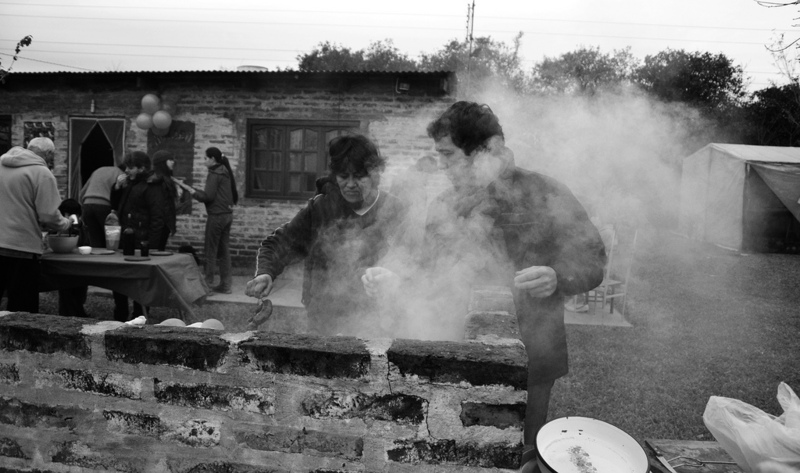 Though, their day long asados — grill outs to us — are what dreams are made of. They’re also home to the rich wine region of Mendoza, which produces some of the best bottles of Malbec you can get your hands on. And pasta. So much pasta. Grass-fed, free-range beef isn’t a privileged choice, it’s just the way it is. Steak is their religion and they treat it with respect. 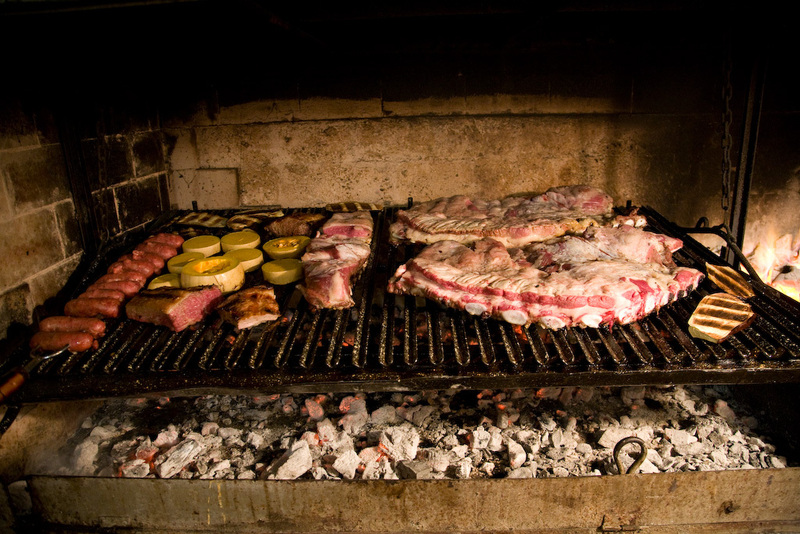 Argentines eat close to 150 LBS of meat per person, per year. And we can’t really blame them because their cattle is arguably the best in the world. Though sadly, feedlots are slowly starting to make their way to Argentina. The pasta tastes like it was made by an Italian grandmother. Probably because it was. Argentina has a large population of Italian immigrants which means that this country is rich not only in its steak but in its pasta too. 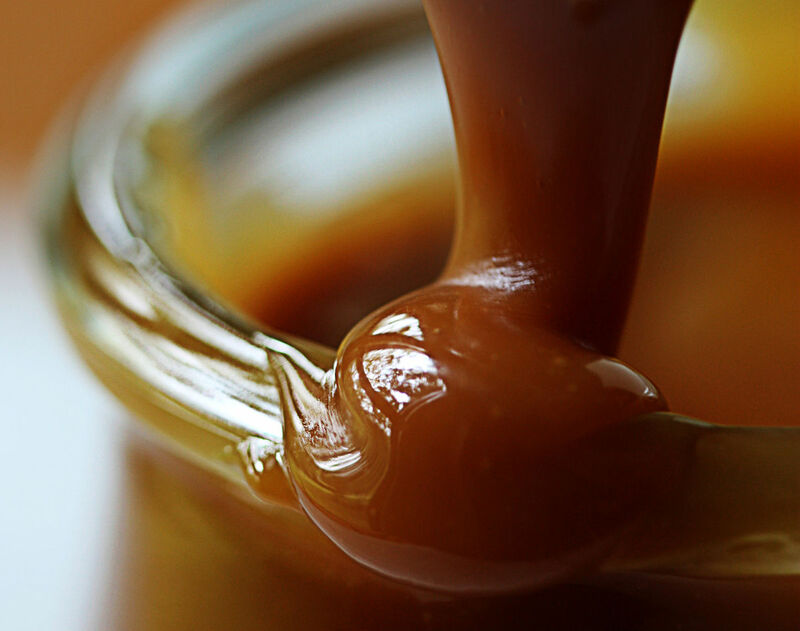 They melt an ENTIRE BAR of chocolate into a glass of milk. 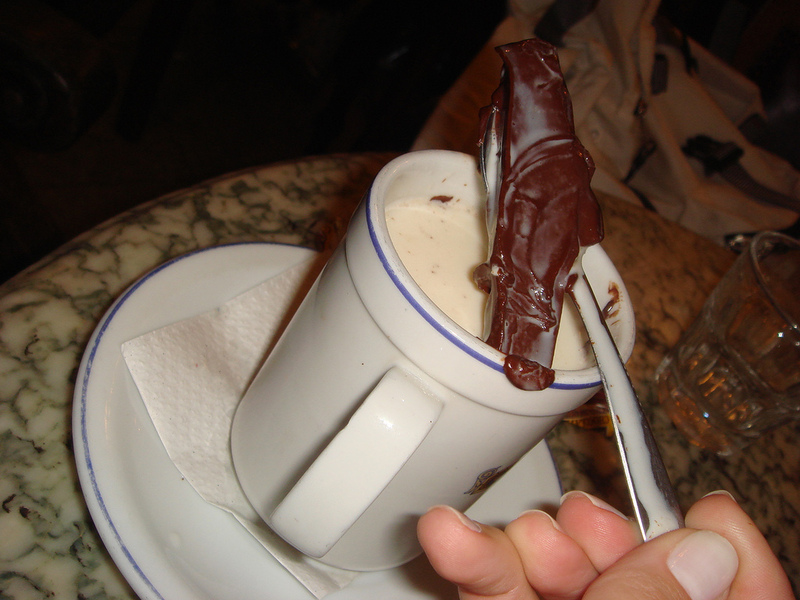 No one can make hot chocolate better than this Argentine hot chocolate — also known as a submarino — NO ONE. When an Argentine makes you milanesa, it means they really love you. It takes love, time and bloody knuckles to make a really good milanesa. (Traditionally, the filets are pounded thin by hand.) So when someone serves you that for dinner, you should know that you’re in good hands. Breakfast is served with a side of awesome, also known as medialunas. If you like croissants, you’ll love medialunas. They’re Argentina’s smaller and sweeter version of the beloved French pastry. 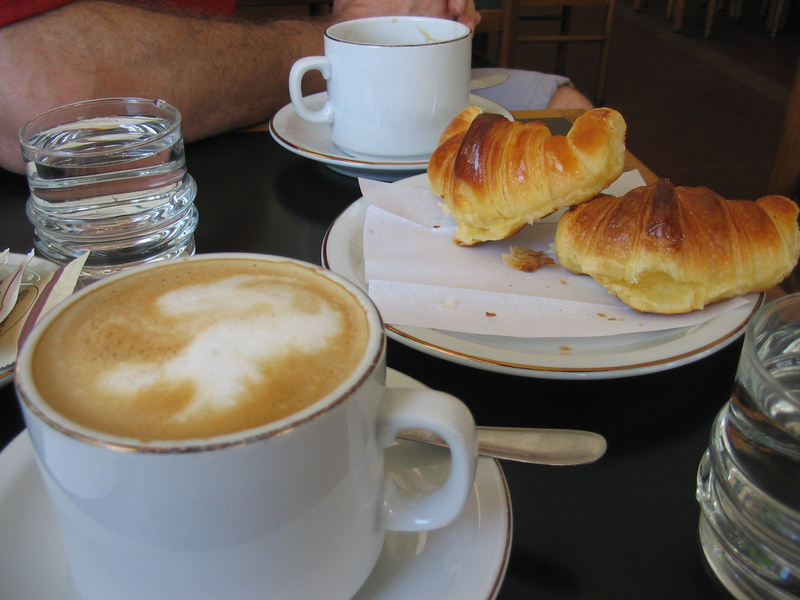 Medialunas are most often served at breakfast with a cafe au lait. And since they’re smaller than most breakfast pastries we like to think that means you’re entitled to more than one. They know that tea tastes best when shared with friends. 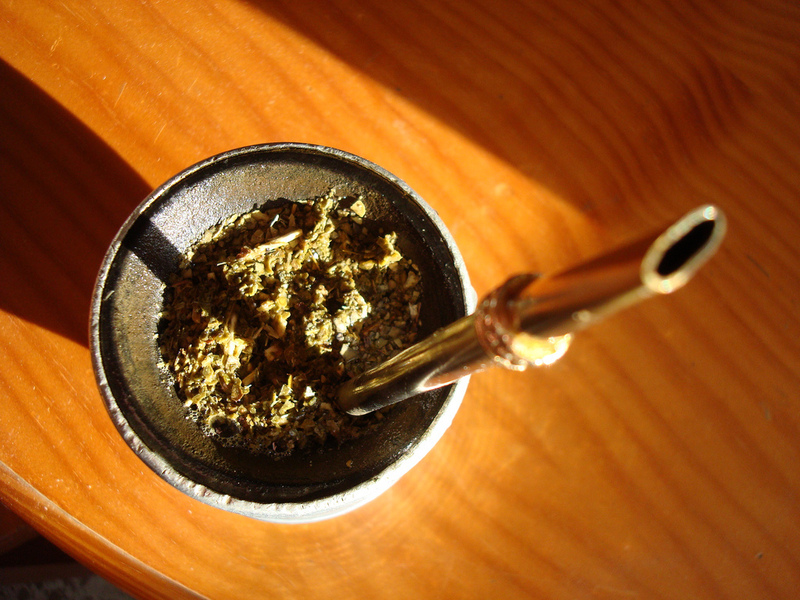 Mate, an infusion of the yerba mate plant, runs through the Argentine’s veins. They drink it all day everyday, out of a customary gourd with a metal straw. It is enjoyed with friends, sipped and passed. Sausage sandwiches are an appetizer. Seriously. 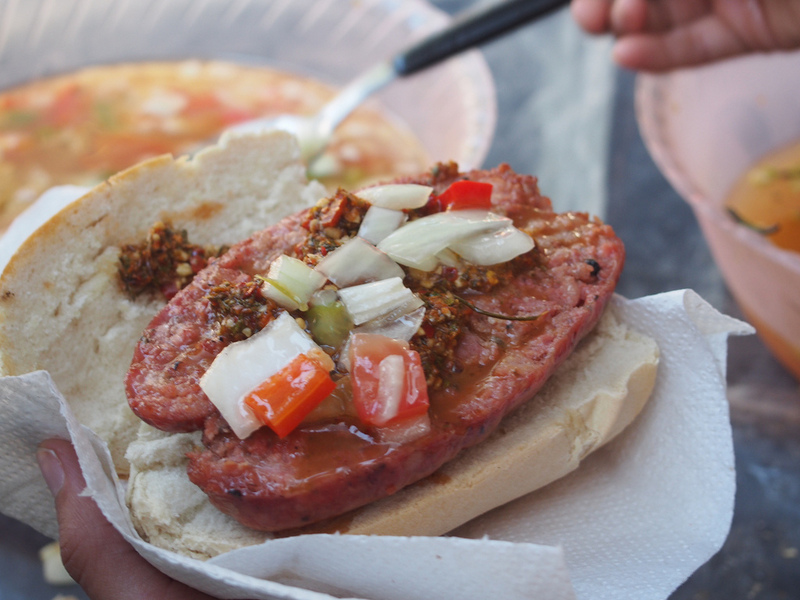 Choripan, a sandwich made with sausage and sauce (typically chimichurri), is possibly the best sandwich in the world — especially because it’s usually served as an appetizer at asados. No point messing around with crudite. They also serve handheld meat pies before asados. Are you beginning to catch on to a theme here? MEAT. 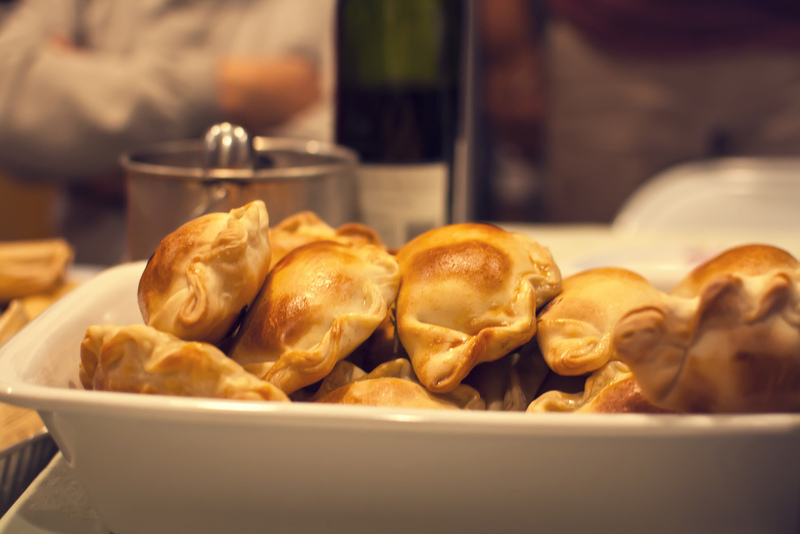 But empanadas are filled with more than just beef. 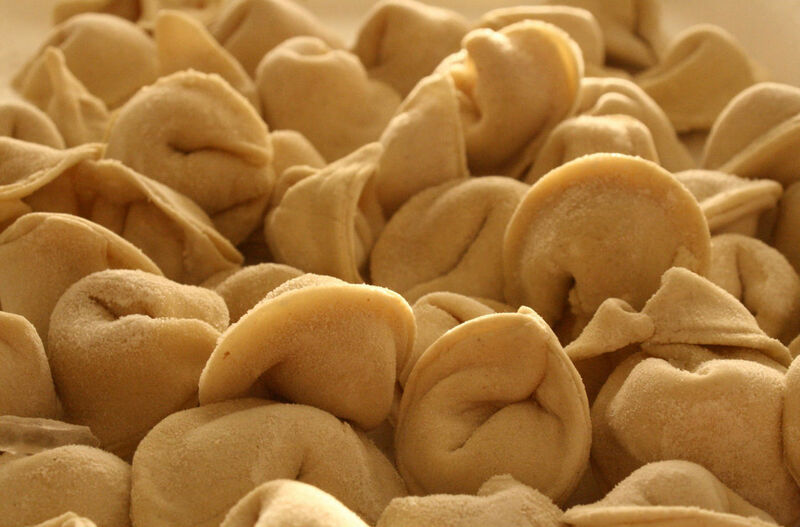 You can get them with chicken, seafood and vegetarian fillings too. It’s great. 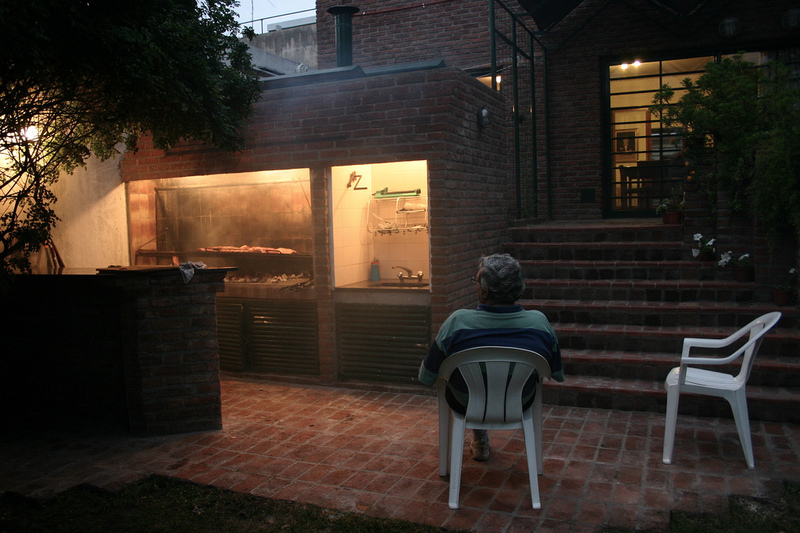 Argentine asados put every other kind of barbecue to shame. When it comes to grilling meat, no one does it like the Argentines. A traditional asado first starts with offal (like sweet breads) and morcilla (blood sausage). Next comes the choripan (which we just talked about). Lastly they serve the serious cuts of beef, like lomo or vacio. And this doesn’t even include the salads. It’s epic in the best of ways. 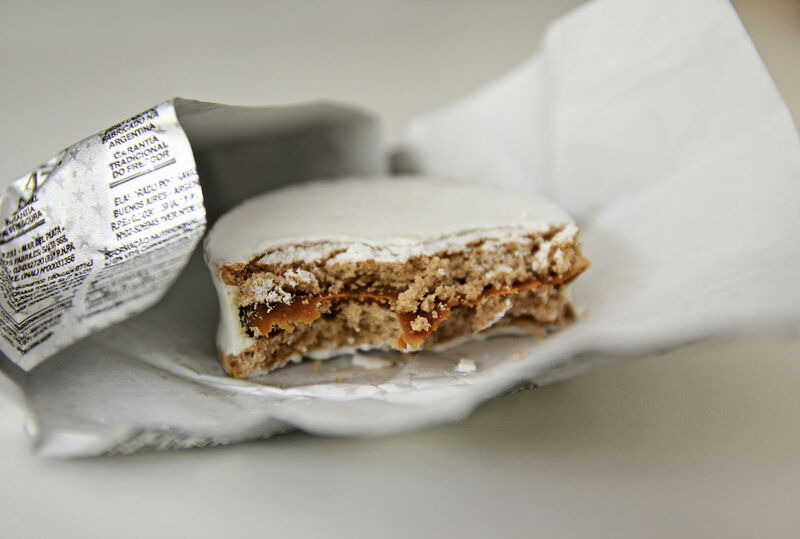 The alfajor is a national hero. Even more so than Evita. Not officially of course, but this cookie — stuffed with dulce de leche of course — is so good it can make anyone’s bad day, week or even year better. You want this. They found Coke’s best friend. 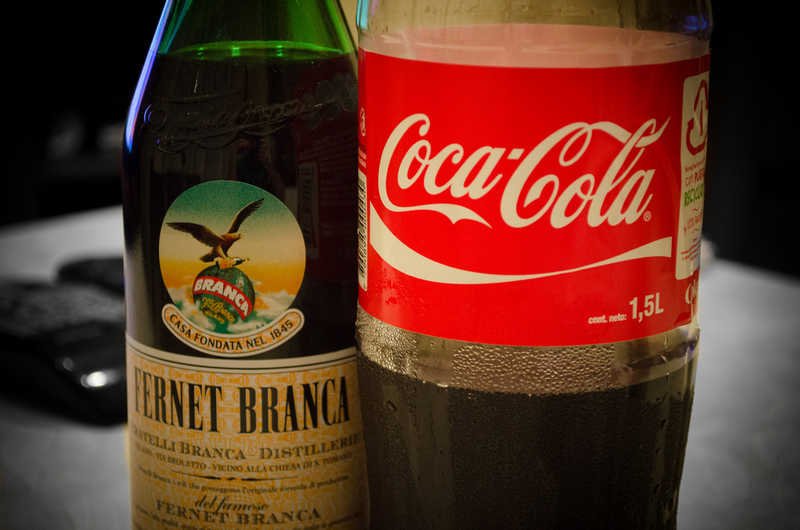 Rum doesn’t belong when there’s Fernet to mix Coke with. This classic Italian amaro is so loved in Argentina they produce 25 million liters of the stuff a year. We thank them for figuring out this perfect pairing. No backyard is complete without a serious grill. And we’re not talking Weber gas grills, but SERIOUS brick and mortar, movable grates kind of grills. Most often enjoyed with family. And it’s usually an asado, obviously. The perfect end to the week if you ask us.